John and his wife Stephanie are raising 2 boys. 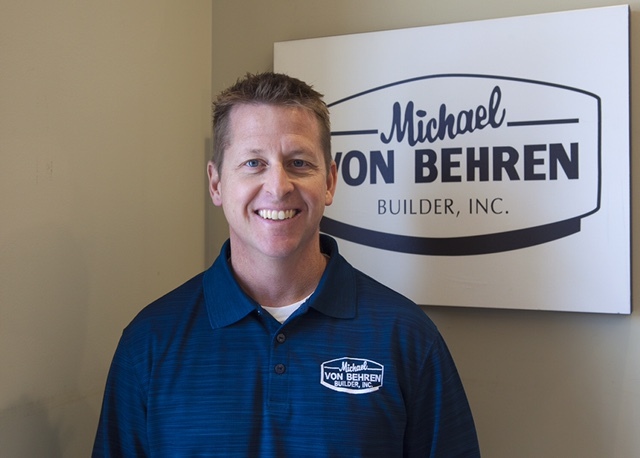 He loves to help families improve their homes and leave behind a great place for them to raise their children. John also enjoys playing music in his off time.